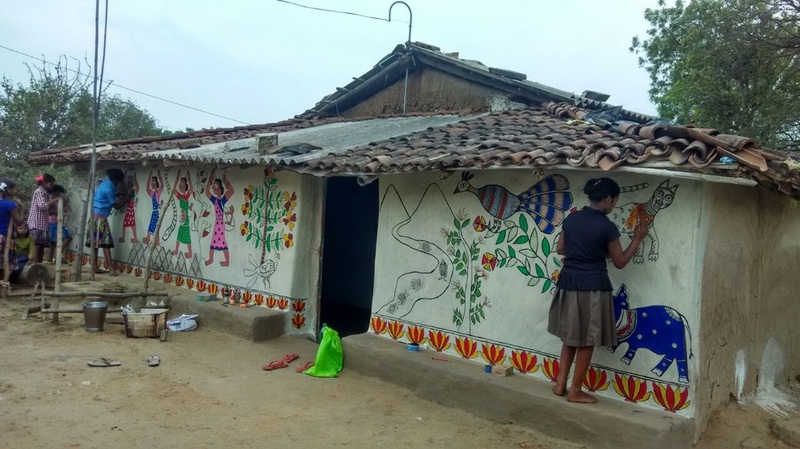 Artreach offers grants for community art projects around India. In keeping with Artreach's aim to provide marginalised communities access to the arts, we are especially interested in supporting projects that work with displaced and disadvantaged communities and address socio-economic inequalities. While we are interested in receiving proposals for new initiatives, we recognise that many practitioners receive grants to start new projects, but are then unable to sustain their work once their funding runs out. We are therefore interested in funding ongoing projects to enable the long-term engagement required for community art. Applications are on a rolling basis. To apply, please send a proposal with an outline of the project, and portfolio of previous work to Deeksha Nath at director.artreach@gmail.com. For ongoing projects, please include documentation of the work done so far, as well as links to blogs and articles about the project. After several incidents of children going missing from the shelter, the team realised that the women were unable to go to the police to report these incidents because they didn't have any photographs of themselves or their children. They organised a photo session to help the women with their interactions with the police.